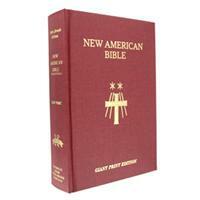 Easy to read giant print Bible with a burgundy flexcover. 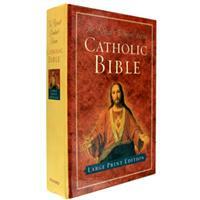 Includes presentation pages, footnotes and family record pages. 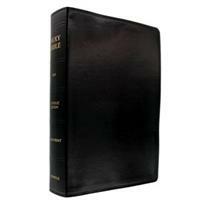 Large print Revised Standard Version of scripture in a hardcover. 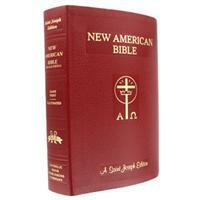 Includes a presentation section as well as prayers and devotions. 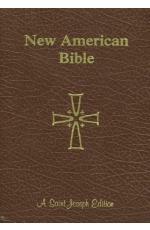 Large print, 13.5 point font, edition of RSV with black bonded leather cover, illustrated with full color maps and gilded page edges.